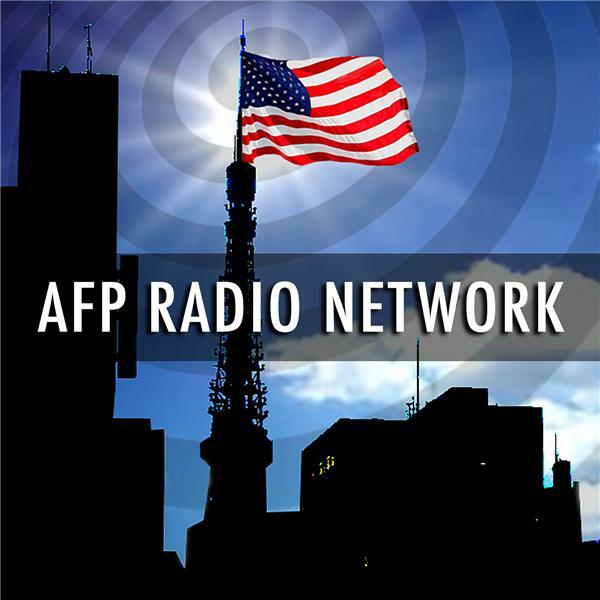 If you liked this show, you should follow AFP Radio Network. On this Monday May 11 edition of History Today, host Paul Angel, the managing editor of The Barnes Review Revisionist history magazine, will be picking up where he left off last show with a discussion of white slavery. Last show we discussed the black riots in Ferguson and Baltimore and the enslavement of the Irish, and this time we will be covering the Muslim enslavement of European Christians in which entire coastal areas of the northern Mediterranean were nearly depopulated by Islamic slavers. And we will also be discussing the saga of Captain James Riley, an American trader whose ship ran aground on the coast of the Sahara after the War of 1812. The saga of Riley and his men and their time as slaves of the brutal Islamic “Zaharans” has great implications for our understanding of the Middle East today. Because of its politically incorrect nature, few discuss Riley’s story today. We will also be discussing possibly the most important historical find of all time—the 1994 unearthing of a massive temple complex in Anatolia that has not only thrown mainstream history into complete disarray, but has rewritten the “Semito-centric” view on where the real cradle of civilization actually lies. In short, the amazing people that built this incredible temple site and culture were Aryan. This find has doubled our history and shows “the court historians” don’t know “squat” about ancient history. Is it the site of the real “Garden of Eden”?